When David Bowie was recording the second Tin Machine album in Sydney, he popped in to say hello to local band The Celibate Rifles. 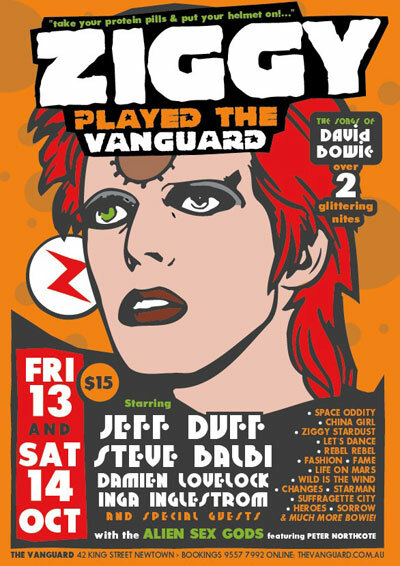 Bowie’s attempt to make a rough and raucous rock album was met with mixed reaction overseas, but Australian critics observed it was highly derivative of The Rifles. 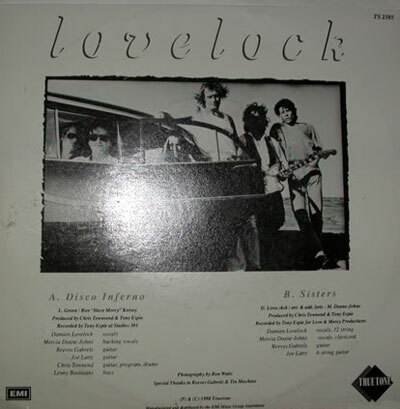 Tin Machine guitarist Reeves Gabrels guested on the 1990 single 'Disco Inferno' by lead singer and guitarist (for the Celibate Rifles), Damien Lovelock. 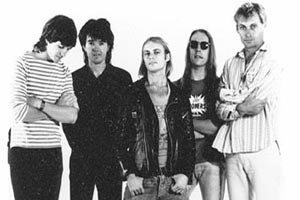 Gabrels also contributed guitar to the bside track called 'Sisters'. Lovelock has also appeared in several Bowie tributes with Jeff Duff and has also found fame as a presenter on the SBS football show The World Game, having his own, often light-hearted, segment known as Fans Corner. 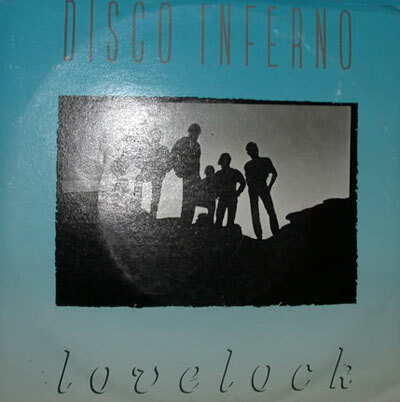 Above: Cover art for 'Disco Inferno'. Thanks to Cass for the pics.